Please note, all our personalised favours are made to order, so ordering well in advance of your event is advisable. 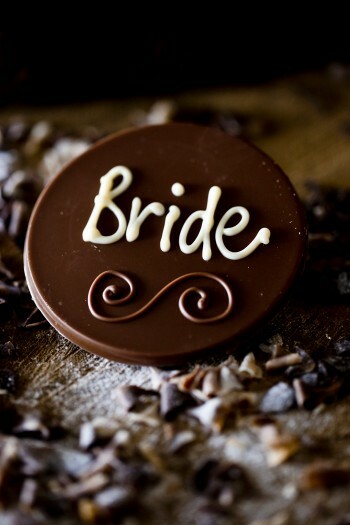 We will need to arrange with you the details of your order – we will need a list of names to pipe onto your favours, details of ribbon colour and also the date you require your favours to arrive with you. You can also collect your favours from our shop in Retford, Nottinghamshire if you prefer.